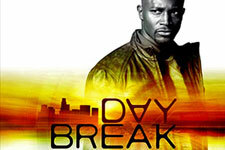 Day Break: Mystery and Suspense on Television. Taye Diggs stars as Detective Brett Hopper, who is framed for the murder of Assistant District Attorney Alberto Garza. But when he attempts to identify who framed him, he finds himself in a time loop, reliving the same day over and over. 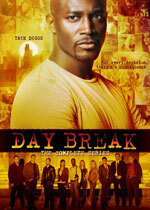 Day Break aired on ABC for just six episodes before being canceled, though 13 were produced (and available on the DVD).